Growing up, the swimming pool can be an intimidating experience for a child. It’s much larger than a bathtub and unlike a bathtub; they can’t touch the sides for safety. But parents can help their kids develop a healthy respect for the pool and a love for swimming. Teaching them how to swim with the help of a few games will ensure they feel safe in the pool and have a fun time splashing around. 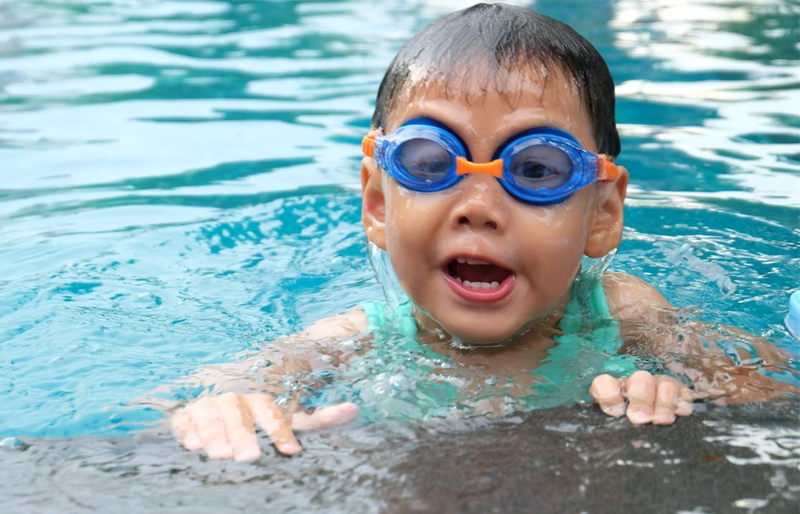 If they’re not yet at a stage where they can take proper swim lessons, they can be taught basic swimming skills with the help of these five simple and fun pool games. Learning how to control your breath is one of the first steps of learning how to swim independently. A fun way of practicing breath control is by having your kid pretend talking to fishes. By blowing bubbles in the pool, your child’s comfort level with the water will increase. Make sure you do it with them so that they’re more at ease. Maintaining speed and form in the pool is another important aspect of swimming. Take your kid to the shallow end of the pool (where the water should be up till their waist to chest), and then ask them to try and catch the fishes with their hands. Try mimicking the act of swimming by doing a front-crawl-arm stroke. Put your hands in the pool and pull the water towards you as if you’re catching all the fishes. This’ll help your child get used to the motion of swimming and propelling themselves forward in water. Start with the shallow end of the pool. Hold your kid in your arm, facing you and then slowly start wading backwards in the water. When you’re moving fast enough, your kid will be raised into the front float swimming position. Encourage them to kick their feet and move on their own. This’ll help them get used to swimming in the horizontal position. In the shallow end of the pool, have your child hold onto the side of the pool while facing the wall. When you say green light, ask them to kick the water as hard as they can. Yellow light means to slow down, and red light means to stop kicking altogether and just float. At the shallow end of the pool, crouch down in the water while holding your kid on your knees. Ask them to jump forward and try to catch hold of the wall. While they won’t really be swimming, they’ll learn how to support their body weight in the water when diving into the pool. It’ll also help them swim more independently. Practice safe swimming by having an experienced swimming expert at hand. We offer fun swim lessons for both beginner and advanced courses in Colorado. Contact us today! 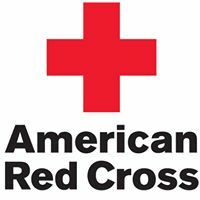 Swim Harmony is a Colorado-based Aquatic training service specializing in American Red Cross Lifeguard Training Lifeguard Recertification & WSI Training, BLS-Basic Lifesaving Skill training, CPR, AED First Aid & Blood-borne Pathogen Training.